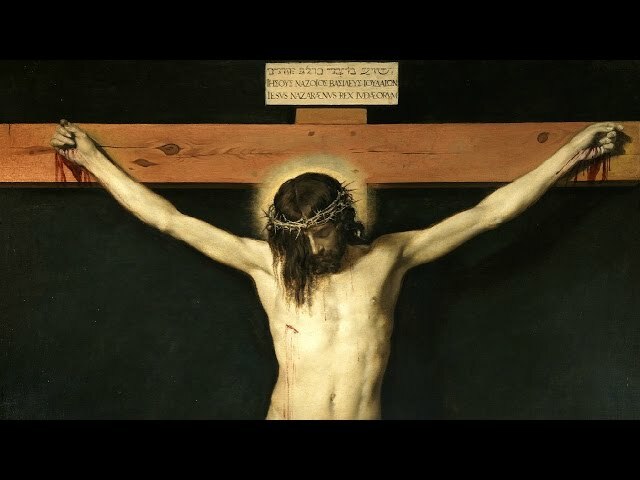 Good Friday is the day on which Catholics commemorate the crucifixion of Jesus C..
Reflections from Fr. 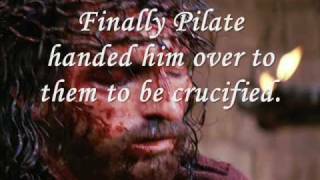 Tom Rosica, CSB during Good Friday. 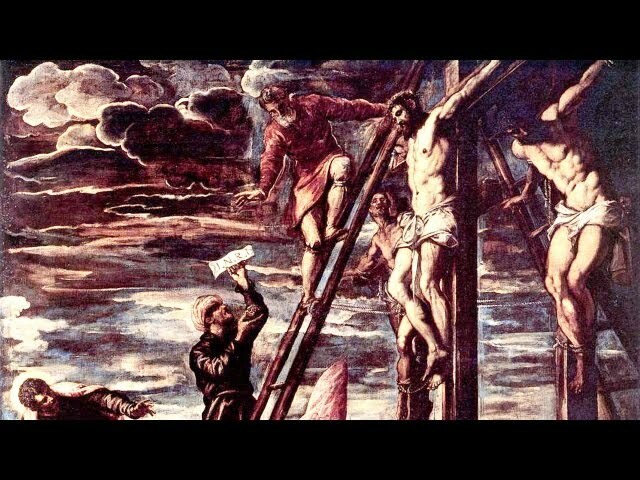 This the ninth in a ser..
Good Friday at the Franciscan ..
Veneration and preparation of the body of Christ removed. Give it time. Very m..